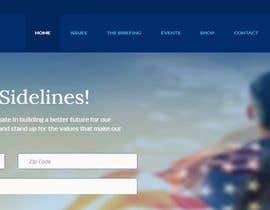 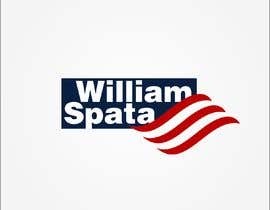 Need a logo for a political candidate. 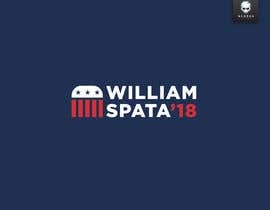 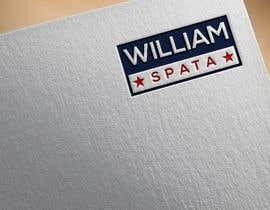 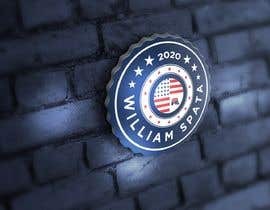 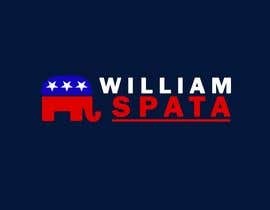 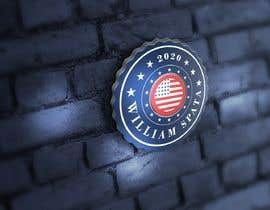 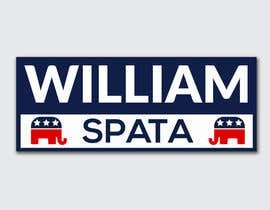 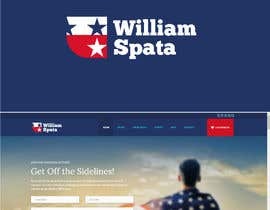 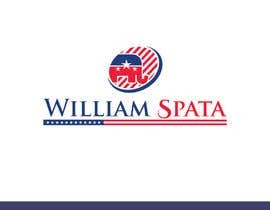 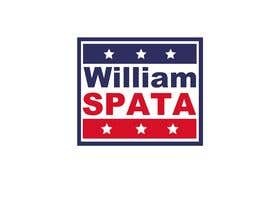 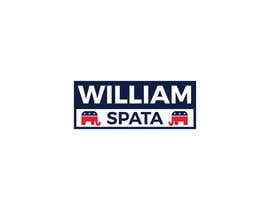 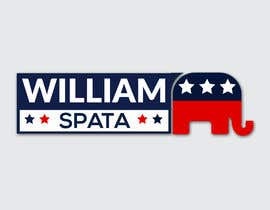 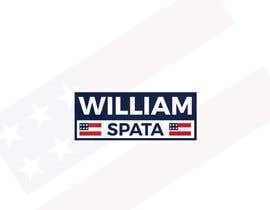 The name of the candidate is William Spata. 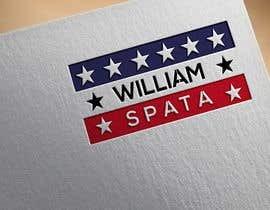 Red, White and Blue colors. 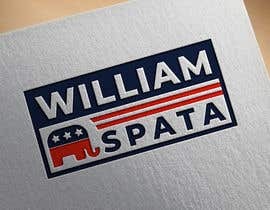 Something like what is in the attached file but better.